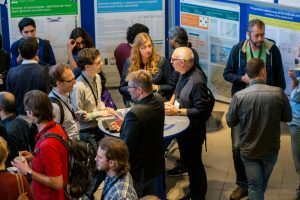 SURFsara in collaboration with ELIXIR-NL and DTL is organising two High-Performance Computing workshops targeted at life science researchers. Both workshops will take place in Utrecht in SURF offices. “Cluster Computing for Life Sciences” is a two-day workshop on 23-24 April 2019. This entry was posted in ELIXIR, Event, Learning.